Smith, Jean. 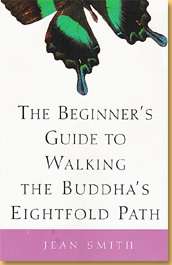 The Beginner’s Guide to Walking the Buddha’s Eightfold Path (New York: Bell Tower, 2002). An exploration of how the concepts central to practicing the Buddha’s teachings can be applied in daily life in such areas as environmental consciousness and interpersonal relations. Smith, Jean, ed. 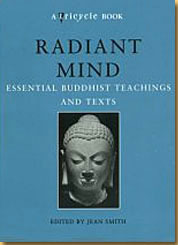 Radiant Mind: Essential Buddhist Teachings and Texts (New York: Riverhead, 1999). 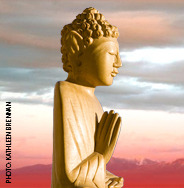 A compilation of key texts and commentaries from all major traditions, selected for their accessibility to those new to Buddhism.